Steel Products, Rentals & Supplies! 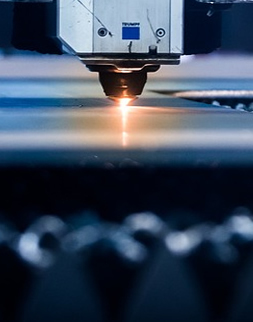 Specializing in everything from light sheet metal forming, structural embeds, base plates and columns to large hotel signs, our shop offers a wide range of services including Arc, Mig and Tig welding, carbon arc cutting, plate fabrication, high speed cold sawing and custom plasma cutting. We offer a wide range of construction products and accessories to make your job a success. Products include structural steel such as pipe, square tube, flat bar, hot roll round, cold roll round, angle iron, channel, i beams and plate. We carry a huge variety of construction accessories such as concrete blades, anchoring systems, trowels, marking paint, concrete dobie, hand tools, electric tools and many more items. We offer Symons Concrete forming and shoring systems, the leading manufacturer of concrete forms and shoring. MODULAR concrete forming systems designed and manufactured for the demanding requirements of today's construction projects. TITAN high-capacity post shores, the most economical shores in the construction industry. Specializing in everything from light sheet metal forming, structural embeds, base plates and columns to large hotel signs, our shop offers a wide range of services including Arc, Mig and Tig welding, carbon arc cutting, plate fabrication, high speed cold sawing and custom plasma cutting. Our state-of-the art plasma cutter, combined with our CAD/CAM system, provide outstanding accuracy and production. Steel Edge, Inc. Keeps our shop fully stocked and ready to meet our customer's needs. We receive shipments daily of all the most common structural shapes, plates, sheet metal, pipe and tubing. All of which can be cut, bent, punched and welded often while you wait. We can often special order you material one day and have it fabricated and ready for you the next day. 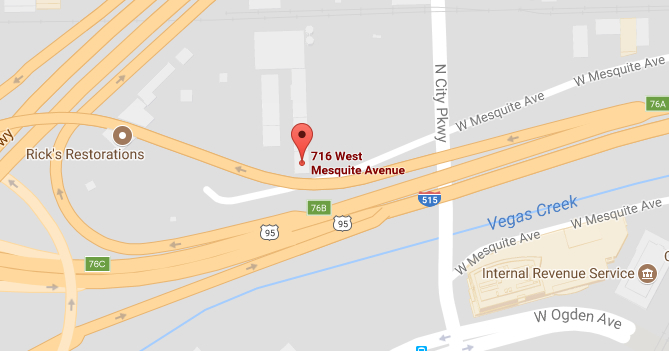 Conveniently located near downtown Las Vegas with easy access from the 95 & I-15 freeways. © 2017 Steel Edge Inc. All rights reserved. "STEEL EDGE, INC. IS A SERVICE ORIENTED COMPANY THAT MEETS ITS CUSTOMERS' NEEDS BY FURNISHING REINFORCING STEEL FABRICATION, STRUCTURAL STEEL & PLATE FABRICATION, CONCRETE ACCESSORIES, SHORING AND FORMING MATERIALS, TOOLS, EQUIPMENT RENTALS, SALES AND REPAIR, HIGH QUALITY SERVICE AND WORKMANSHIP, WITH THE GOAL OF REALIZING A REASONABLE RETURN, PROVIDING A QUALITY WORK PLACE AND BEING COMMUNITY INVOLVED."